eHobbyAsia as always has a bunch of neat items that just call to you. Krytac made guns are one of those. And we must not forget all the other gear that is a must on every airsoft battlefield. RedWolf has NOVRITSCH 555 BB’s in stock again. 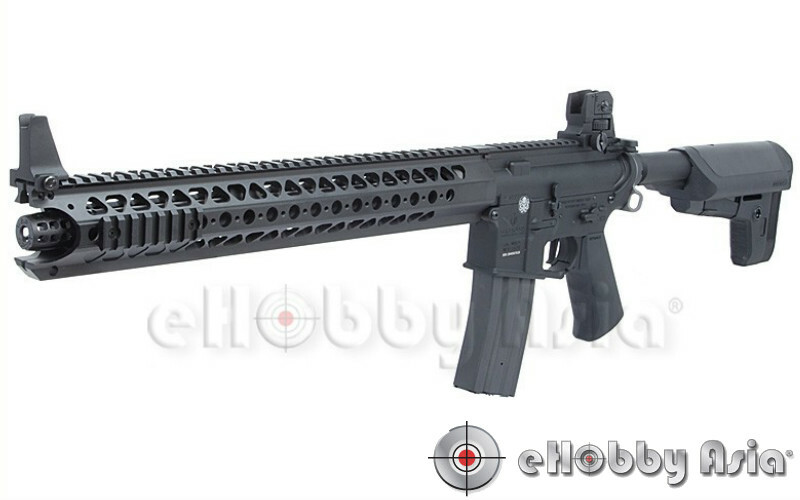 CROWN AIRSOFT new items in stock.